At least four more leaders, including a BNP candidate for the Gazipur-5 Constituency, were arrested by a section of law enforcement agencies across the country on Thursday. 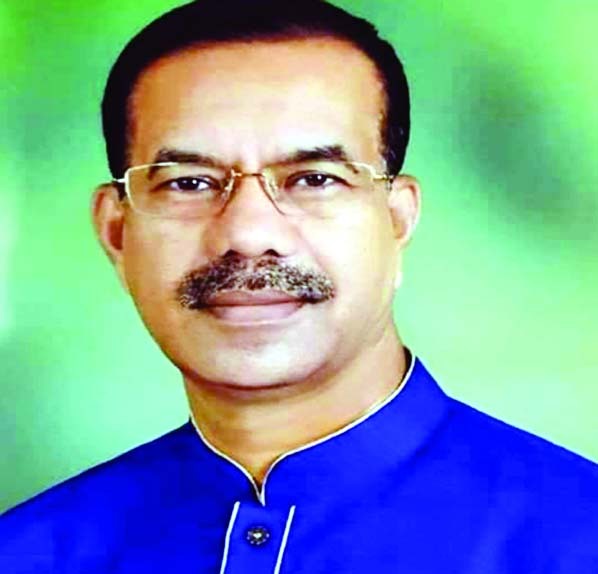 In Gazipur, Fazlul Haque Milon, BNP candidate for Gazipur-5 constituency, was arrested by the detectives from his residence in Kaliganj upazila of the district on Thursday afternoon. A team of Detective Branch (DB) of police detained him from his residence around 2:30pm, police said. Anwarul Islam, Officer-in-Charge (OC) of Belkuchi Police Station, said the arrest was made in cases filed for committing acts of sabotage. The trio will be produced in the court, OC said.